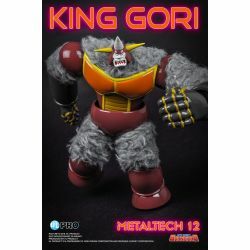 King Gori Metaltech 12 HL Pro : diecast HL Pro Metaltech collectible action figure of King Gori as seen in the Grendizer manga. 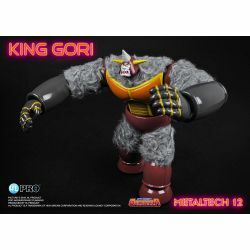 What is in the box of King Gori Metaltech 12 HL Pro ? 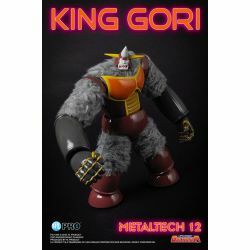 To see all our Grendizer action figures and collectible items : click here. To see all our HL Pro action figures and collectible items : click here.